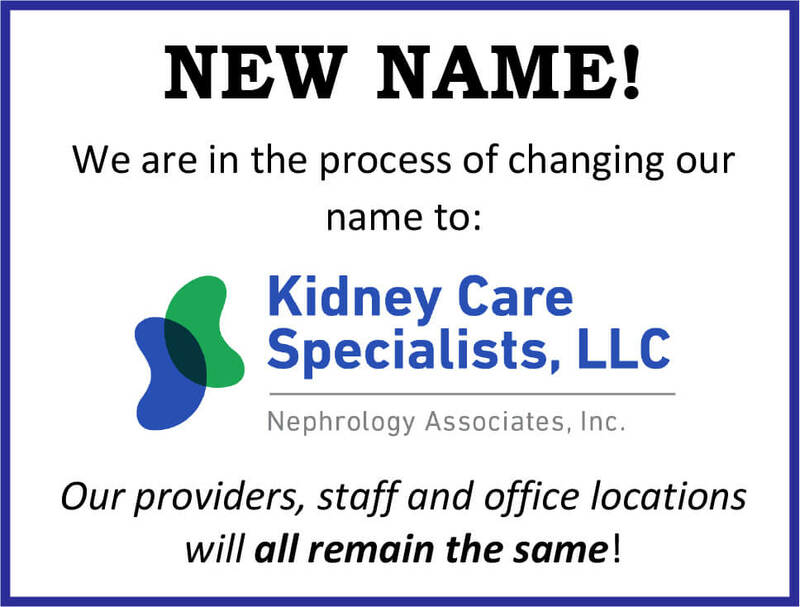 To provide the safest, kindest, kidney care for you and your loved ones by engaging our patients and their families, remaining transparent and communicative, assuring the preservation of dignity, and continuing the research and education that will aid in extending our patients' lifespans and improving their quality of life. Top Quality hypertension and nephrology care, dialysis services, and Kidney transplantation care. 12 board-certified physicians covering 5 acute care hospitals. Convenient service to patients in Montgomery, Philadelphia, Chester, and Berks counties in Pennsylvania.